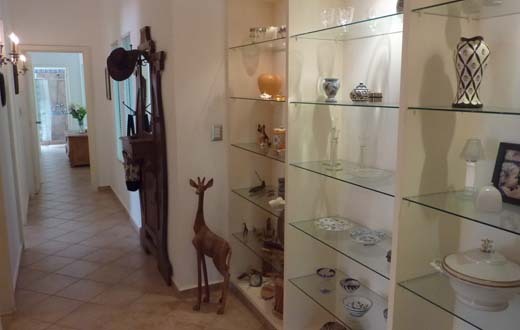 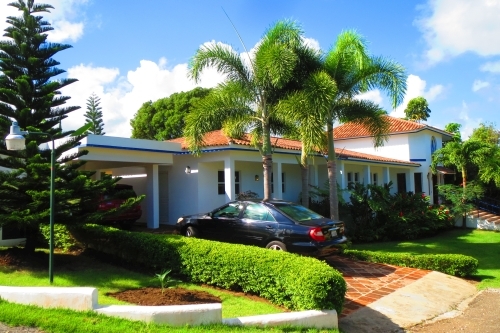 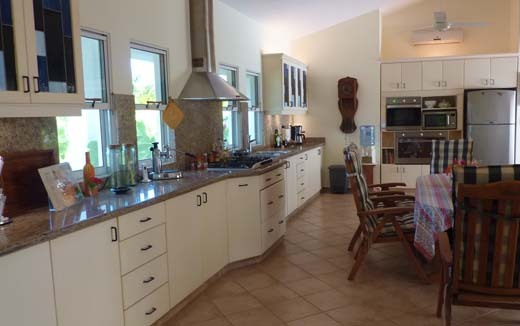 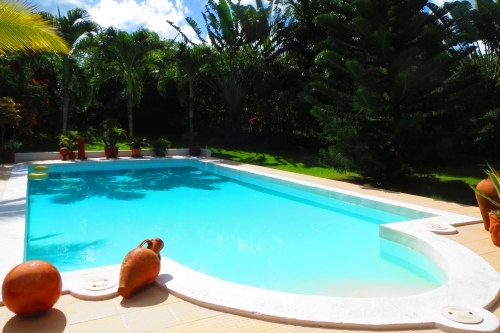 Just a short drive from Sosua and Cabarete, this very spacious property is located in a popular international gated community which is very well managed and maintained. 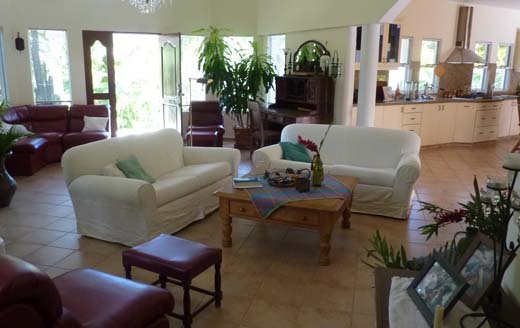 The property comprises of an open dining area, fully fitted and equipped kitchen, three en-suite bedrooms, air-conditioning, and two utility room's as well. 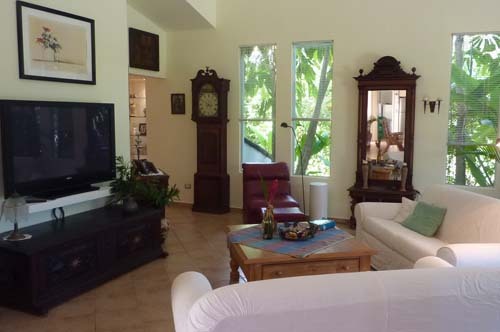 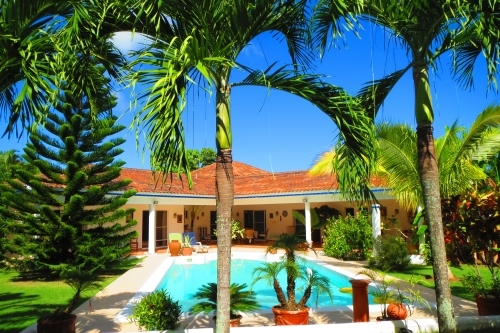 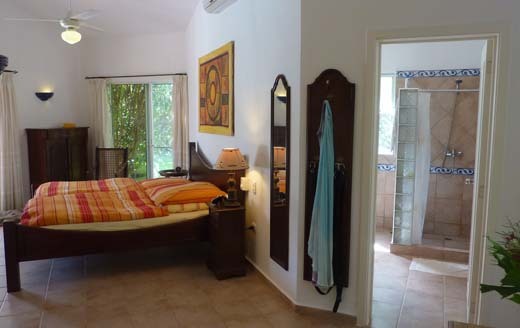 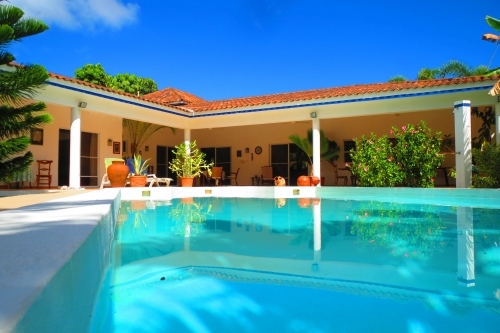 Amongst many attractive features, the property boasts a mature tropical garden, very private with a large pool. 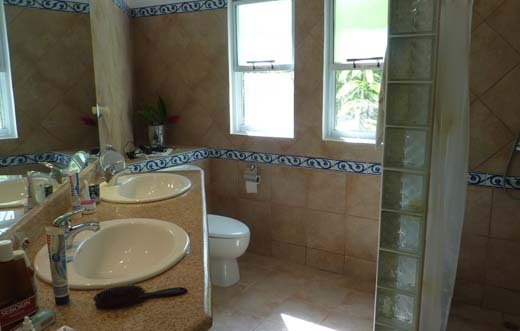 This project is very well managed and has an optional rental pool and onsite service should you wish to receive some income from your Caribbean property.